CVW - The Final Episode until late September. Pete Hansen: You knew one of the Super Six would be back this week. And you know now it’s Ohio State’s Pete Hansen. His second title in 6 seasons with the Buckeyes. 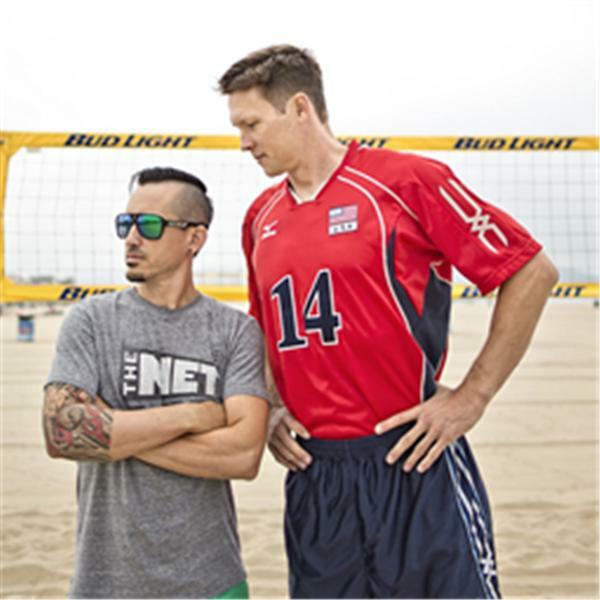 Brandon Rosenthal: He was down in Gulf Shores, Alabama this weekend at the Inaugural Women’s Beach Volleyball National Championship.